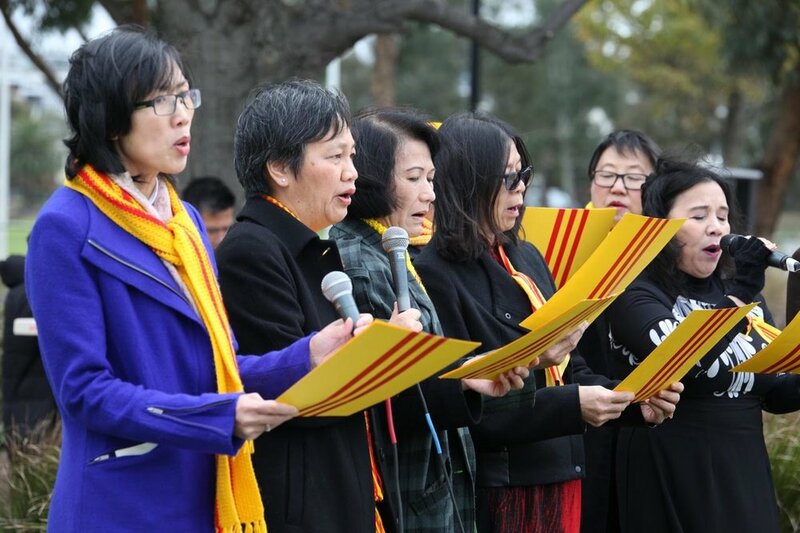 The Vietnamese Community in Australia - Victorian Chapter (VCA Vic) is an incorporated association representing Vietnamese Australians residing in the state of Victoria. It is the peak representative body for all Vietnamese in Victoria formed in 1976 and incorporated in 1987. In the early years of settlement, VCA Vic's focus was to assist Vietnamese Australians integrate and resettle in Australia. The organisation also focused on running cultural events, festivals, providing programs and activities including Vietnamese language classes, tax help programs, TET festivals and other initiatives to help Vietnamese migrants find employment, settle and develop and strong and cohesive social support networks. We will always defend and promote human rights, democracy and freedom in Australia, Vietnam, as well as other places in the world. To access the Constitution of VCA Vic, please send your request to admin@vcavic.org.au.